What started out as a hobby in their student days has now grown into a successful fashion brand for a couple of friends. 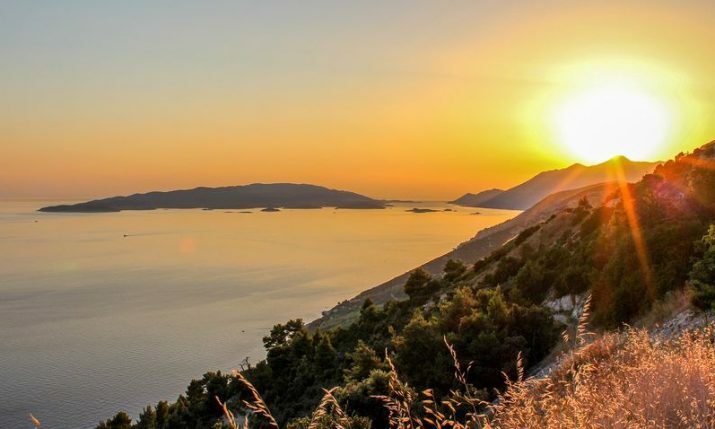 TIE ME produces quality handmade men’s bow ties and women’s neckties, and they have just released a new Summer Skyline collection inspired by the Croatian coast. 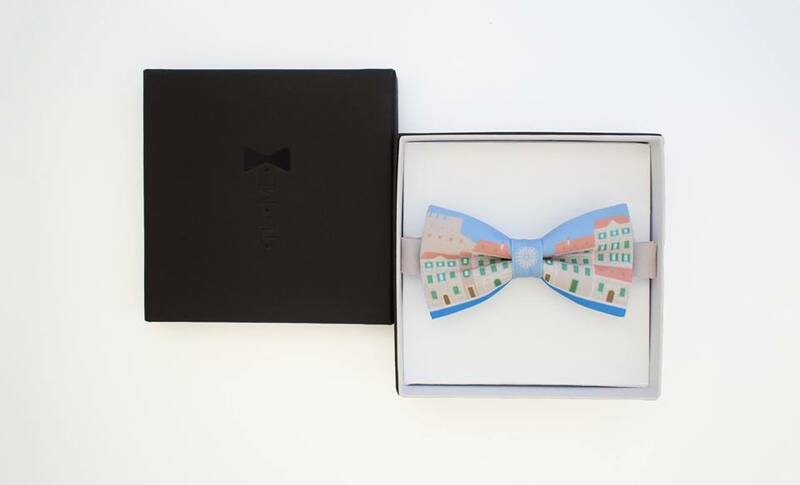 The handmade, 100% polyester bow ties come in five different models, each with the motif of cities on the coast – Split, Šibenik, Rovinj, Dubrovnik, and Pula. 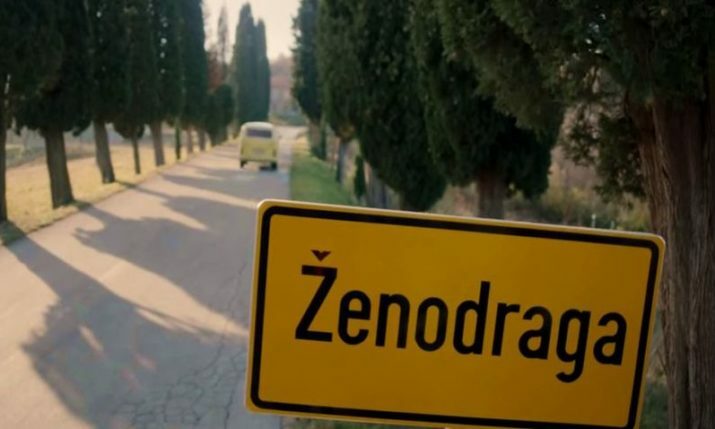 “The new summer collection was inspired by Croatian cities on the coast and their architecture. The idea was transferred into reality by design trio NJI3. 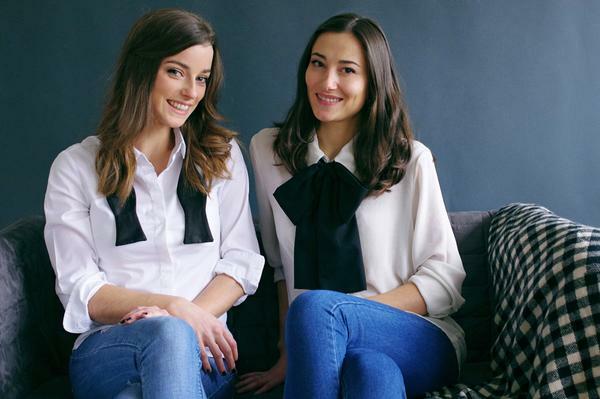 The fabric is unique and can be found only in TIE ME,” Vanesa and Marija, the team behind TIE ME, said. 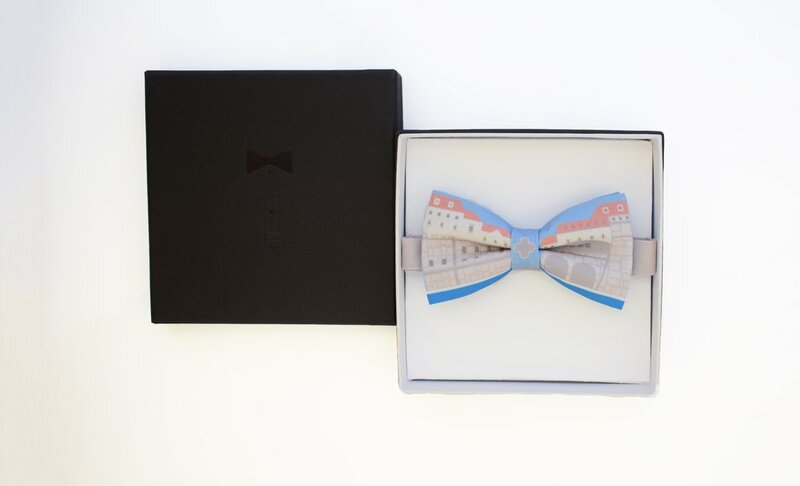 With Croatia being the home of the necktie, the Croatian-inspired bow ties make a great souvenir gift. TIE ME also produce a range of authentic and custom-made bow ties. 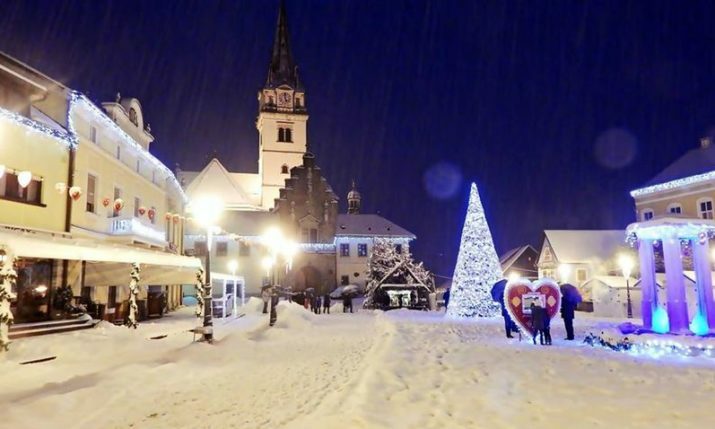 Every element in the process, from the packaging to the fabrics, is completely produced in Croatia. “We pay special attention to personalization so TIE ME offers the possibility to order bow ties with specific print or phrase of your choice,” they add. 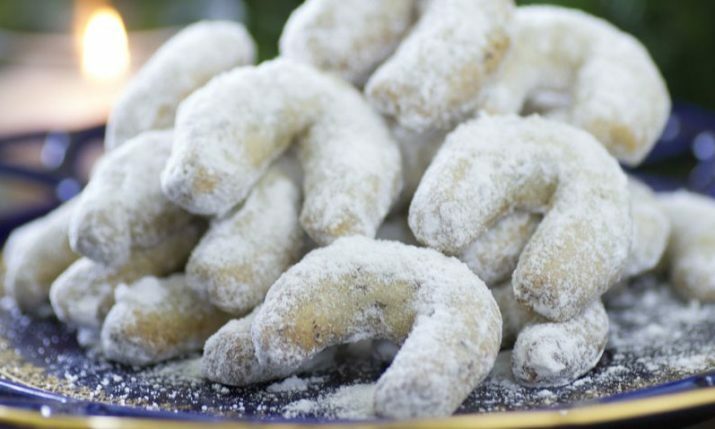 Check out more and how to order on their website here. 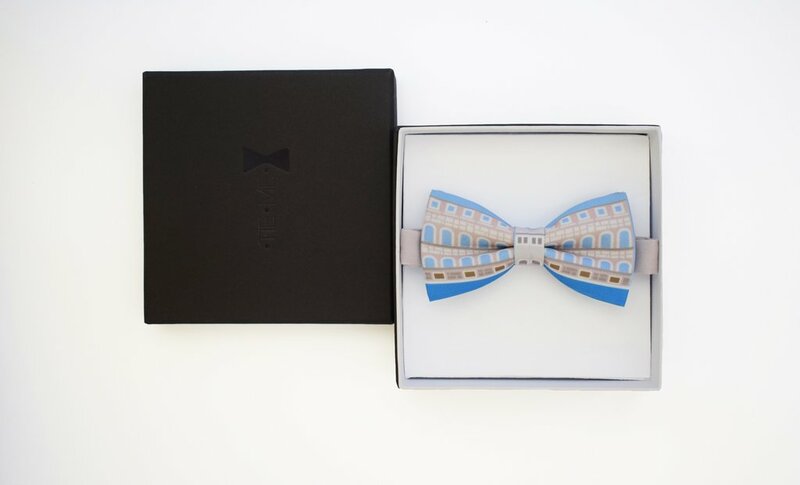 TIE ME bow ties are also available in Australia on the Uppermoda web shop.